In all our religious texts and scriptures, the glory of that one Prabhu / Master / Rab / Khuda / Allah / Ram / Sahib / God / Parmeshwar has been sung by clearly writing His name. That one Master / Prabhu is Lord Kabir who lives in a visible human-like form in Satlok. Ved, Gita, Quran, Bible and Guru Granth Sahib all these are nearly same. In Yajurved’s Adhyay 5 Shlok no. 32; in Samved’s Mantra no. 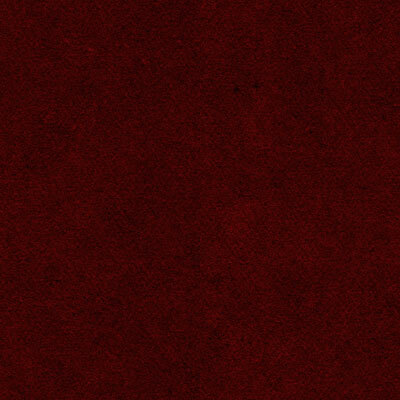 1400, 822; Atharvaved Kaand no. 4 Anuvaak no. 1 Shlok no. 7; Rigved Mandal 1 Adhyay 1 Sukt 11 Shlok no. 4, by writing the name Kabir, it has been explained that Supreme God is Kabir who lives in form in Satlok. Gita Ji is a concise gist of the four Vedas. 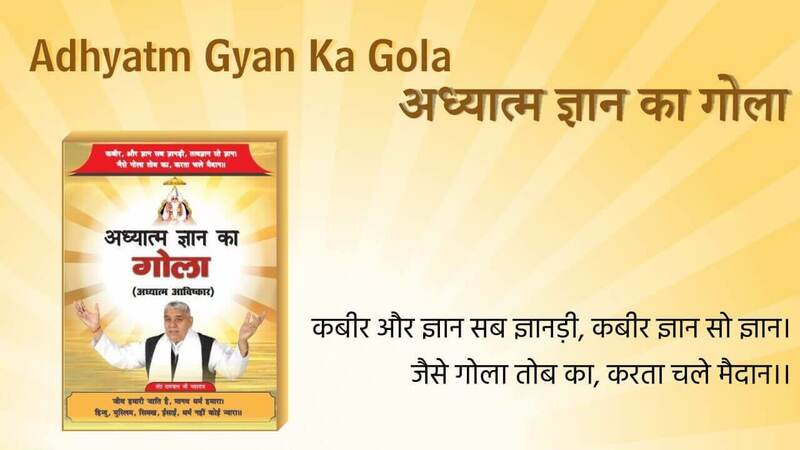 Gita Ji also points towards the same SatPurush / Lord Kabir. 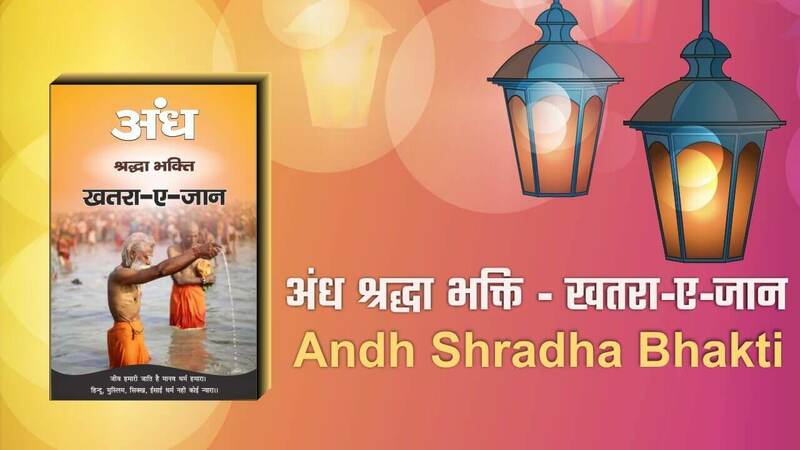 In Gita Ji Adhyay 15 Shlok no. 16-17; Adhyay 18 Shlok no. 46, 61 and 62; in Adhyay 8 Shlok no. 3, 8 to 10 and 22; in Adhyay 15 Shlok no. 1, 2, 3 and 4 there is indication of doing worship of the same Supreme God. In Shri Guru Granth Sahib on page no. 24 and page no. 721, the glory of God Kabir is sung by writing name. Similarly consider Quran and Bible as one text. Both nearly give only one message that, express the glory of that Allah Kabir by whose power all this creation is functional. In Quran Sharif Surat Furqani no. 25 Aayat no. 52-59, by writing Kabiran, Khabira, Kabiru etc words, the glory of that one Kabir Allah has been stated that Oh Prophet Muhammad! State the glory of that Kabir Allah who after creating the nature by His power in six days, sat on the throne on the seventh day i.e. went and took rest in Satlok. 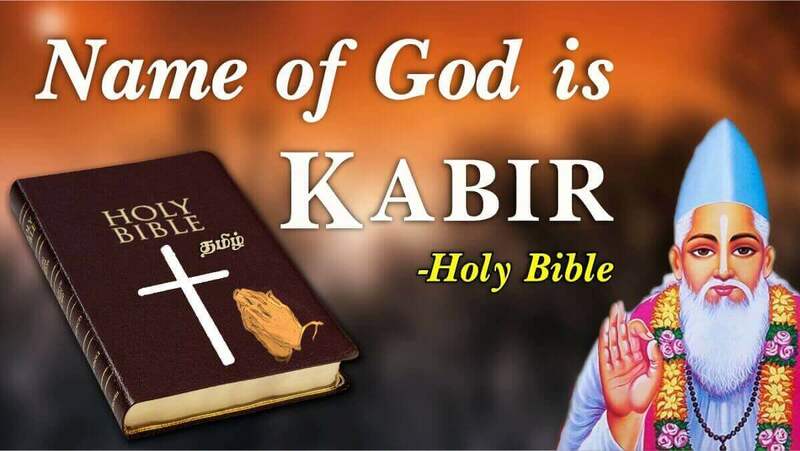 That Allah (God) is Kabir. Its evidence is also given in ‘Genesis’ in the beginning of Bible, in the creation of seven days in 1:20-2:5. 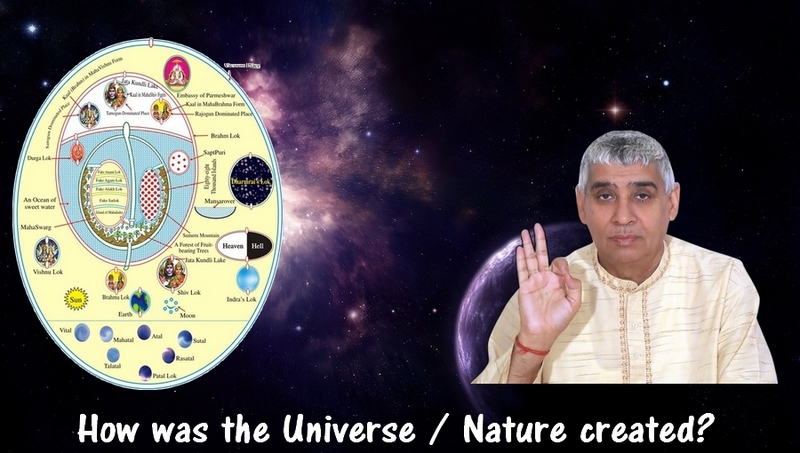 Spiritual Guru Saint Rampal Ji Maharaj has explained in great detail how this universe was created, and provided various evidence from every Holy Scripture. Visit to download mp3 files of various spiritual discourses by Spiritual Guru Saint Rampal Ji Maharaj. How was the Temple of Shri Jagan Nath built in Puri?